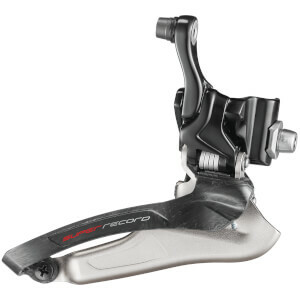 Need your shifting to be the smoothest it can possibly be? 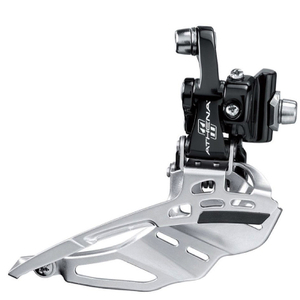 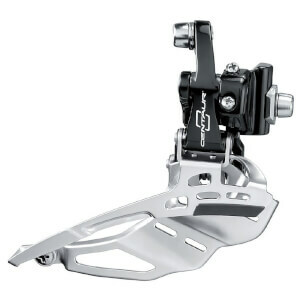 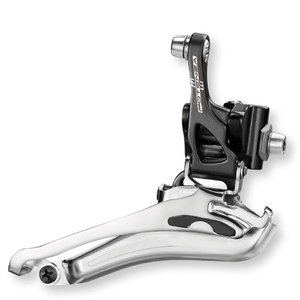 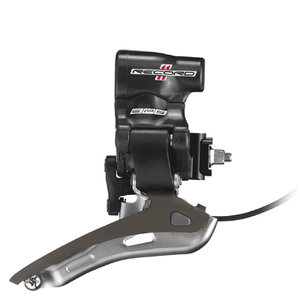 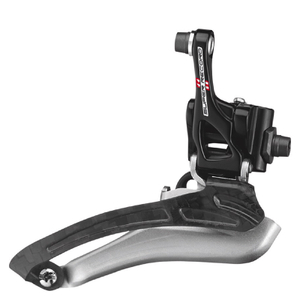 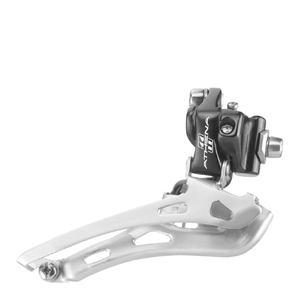 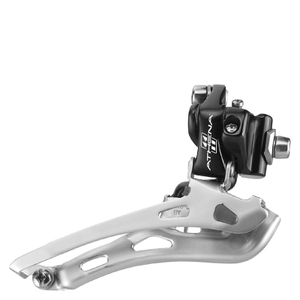 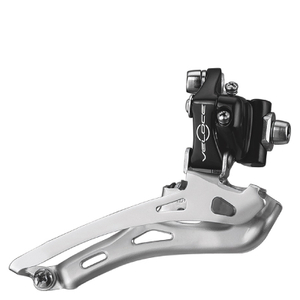 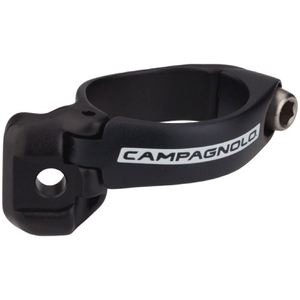 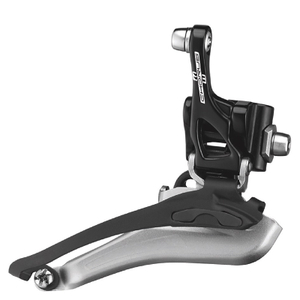 Then look no further than our wide and varied selection of Front Derailleurs here at ProBikeKit.jp, where we're sure you'll find the addition you need in order to full enhance and improve your bike's overall performance. Plus, with the bonus of our practically irresistible great value prices, you know you won't be able to refuse purchasing a new component or two.